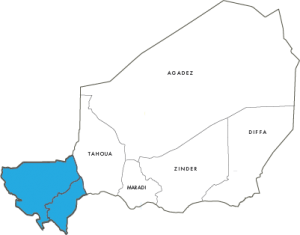 Climate changes are a real threat to the population of Niger, whose livelihood is mainly related to family subsistence agriculture. Climate variability and strong increase of extreme hydro meteorological events are affecting agriculture and are exacerbating food insecurity. 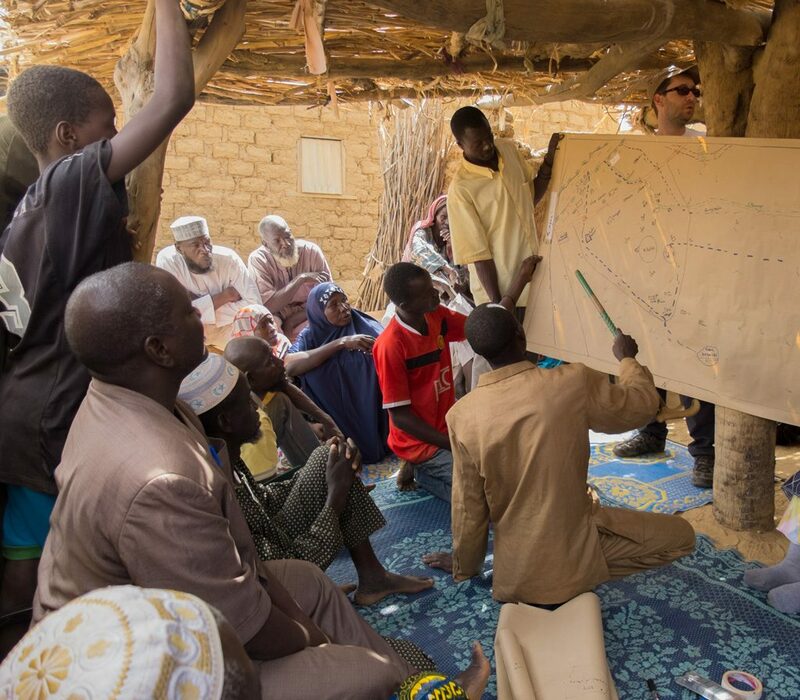 In Niger, the vulnerability of production systems is related to ecosystems fragility and soil degradation. The rural poor are the most vulnerable to these events, because they cannot implement effective strategies of risk minimization. 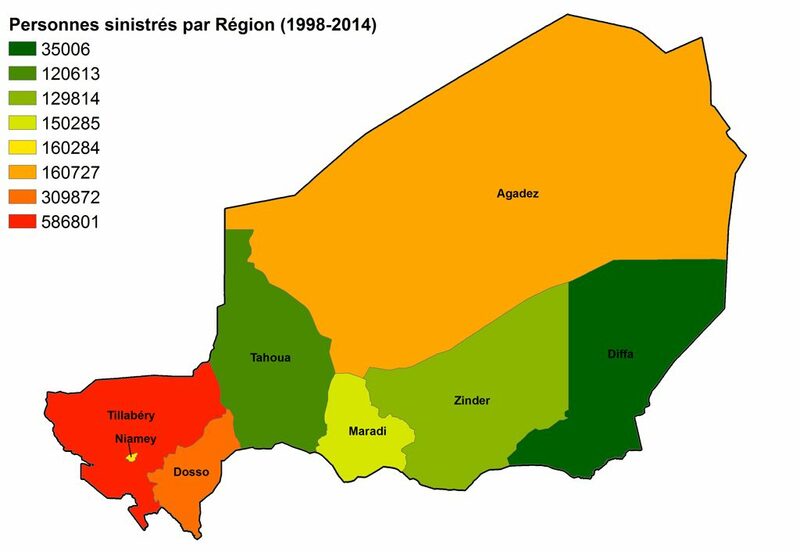 ANADIA 2.0 is the second phase of the ANADIA Niger project. ANADIA 2.0 is a training and research project co-funded by the Italian Agency for Development Cooperation. 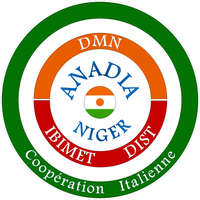 The project is implemented by the Institute of Biometeorology (IBIMET) of the National Research Council (CNR) of Italy, in collaboration with the National Directorate of Meteorology (DMN) of Niger and the Interuniversity Department of Science, Project and Policies territory (DIST) of the Polytechnic and the University of Turin, Italy. The project aim is to contribute to the development of sustainable agriculture, through the adaptation of production systems to climate change, to make them less vulnerable to extreme events, in order to support food security. In order to achieve these objectives, the project will strengthen the capacities of different actors at the national and local level. The project provides methodologies, implementation of theoretical and practical training modules, realisation of practical case studies, awareness, dissemination and information actions on project results. 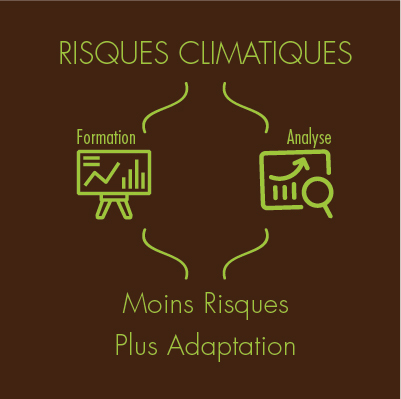 The project approach is to integrate a top down analysis (climate analysis techniques, remote sensing at medium and high resolution and spatial analysis with GIS) with local knowledge. The approach of ANADIA 2.0 is to stimulate the collaboration between different institutions involved at different administrative levels, and to identify/adapt analytical methodologies to specific contexts. ANADIA 2.0 involves rather than project partners other local Institutions (DH, DSA, CC/SAP, CNEDD) and International Organizations (CILSS/AGRHYMET, ABN). This partnership, since the first phase, allowed developing a thorough understanding of problems that threaten the food security of local populations and challenges for the development of a sustainable agriculture. 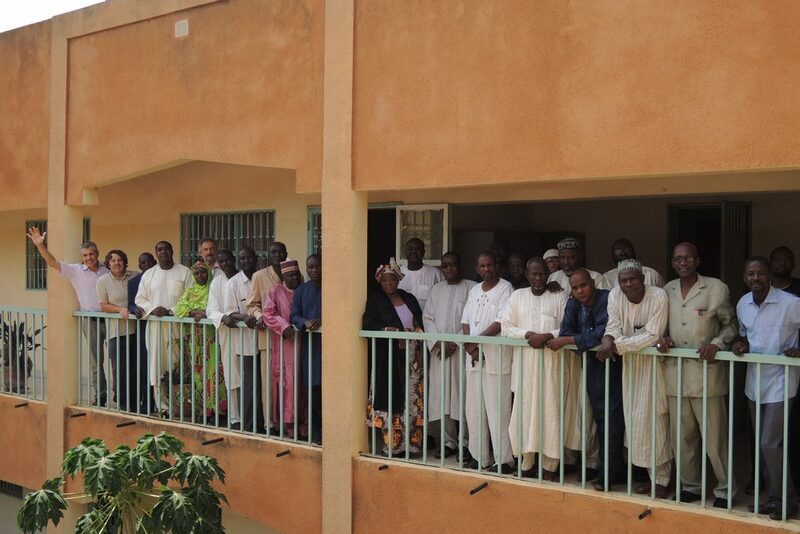 ANADIA Niger is implemented through a programme of capacity building adapted to different levels – from national to local – and through a continuous experiences exchange, which allows the training of trainers gradually extending the number of beneficiaries. Training goal: to stimulate collaboration between the different institutions involved, to identify and adapt appropriate methodologies to the specific context. Trainers role: to provide examples of methodology and to stimulate discussion and the active participation of stakeholders to integrate new approaches in their own field. Participants role: to define the contents of the training and / or build the application process. Theoretical/practical training for regional technical services on climate risk analysis in agriculture with priority focus on floods and drought. On the job training in the pilot municipalities of the target regions for the application of the ANADIA approach at the local level: training on local flood risk analysis and practical application with populations. Training of journalists of rural radios in the transmission of agrometeorological advises. Training will be accompanied by case studies at regional and local level in order to improve the methodological and analytical tools. 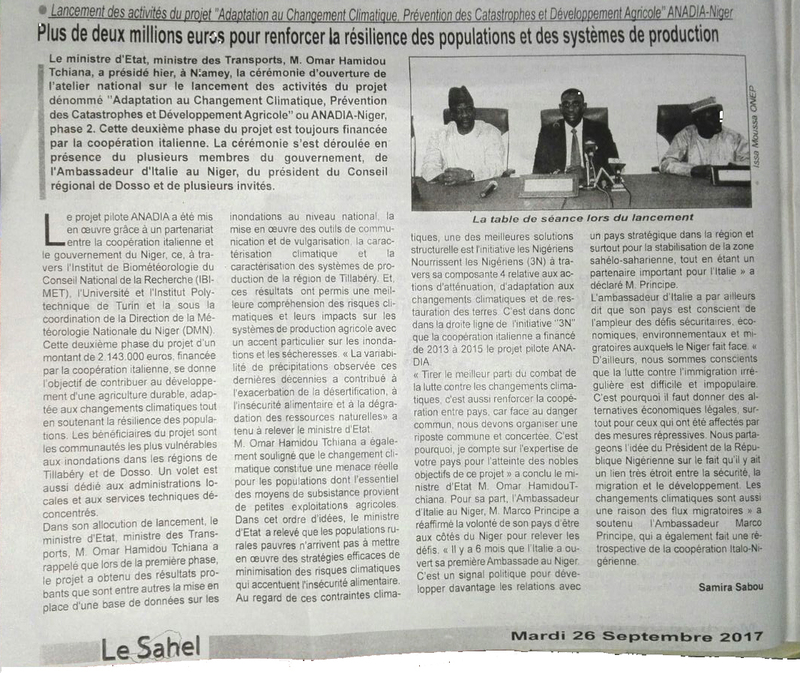 Atelier de ‘Formation/Action pour les communes de Gotheye, Namaro et Torodi sur le Plan Villageois Réduction des Risques des Inondations’. Sustainable development needs a disaster risk reduction with adaptation to climate change and strengthening of productive capacities. Risk reduction involves concepts and practices to reduce exposure and vulnerability of people and goods at risk, through the rational management of environment. Agrometeorological assistance to rural areas producers against the risk of drought. The aim of this activity is to reinforce agrometeorological assistance for rural producers in the target regions through the introducing of new communication and collaboration amongst producers, technical services (local and central) and rural stations. Local Early Warning System for Floods of the Sirba (SLAPIS). 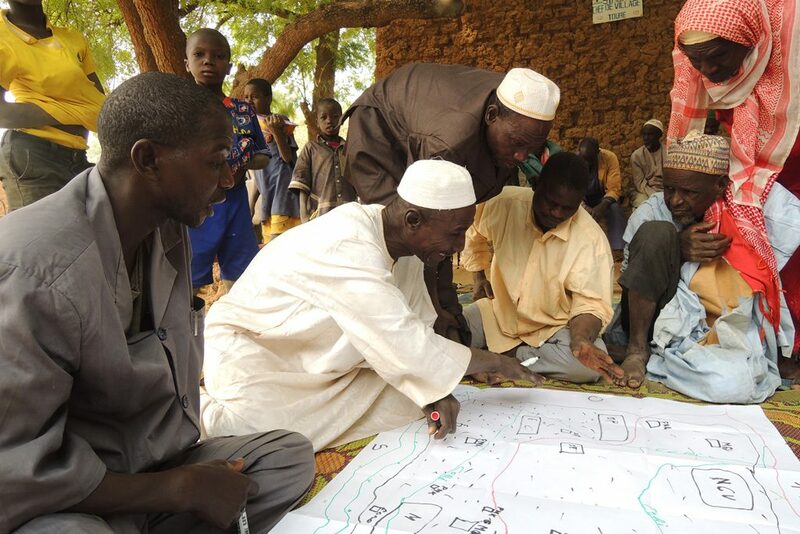 The aim of this activity is to promote decision-making and behavioural changes at community level through the establishment of a community based early warning system that incorporates remote sensing, local observations of floods and local contingency plans. Edoardo Fiorillo, Hassimou Issa, Leandro Rocchi, Vieri Tarchiani, Tiziana De Filippis. Plan du Mécanisme d’information et communication SLAPIS.